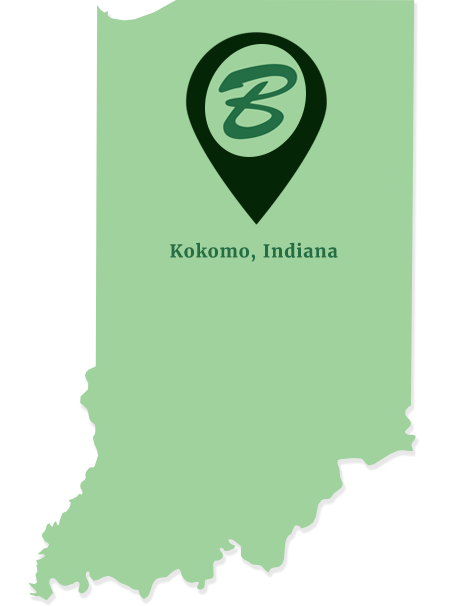 Since 1925, we have proudly serviced the greater Kokomo, Indiana area with expertise and unparalleled customer service. For over 90 years, we have taken great pride in being a locally owned business. We offer our loyal customer base a full product line for their business and personal use including office supplies, office furniture, copiers, technology service, janitorial supplies, and much more. We enjoy working with small businesses, local K-12 schools, and other customers to help them achieve their goals. Unlike other businesses, we provide personalized service throughout the entire process. We will get to know your business inside and out, creating relationships for years to come. With an extensive inventory, fast turnaround time, online ordering, and years of experience, it is safe to say Beckley Office Equipment can help your business get ahead of the competition. Bona Vista Programs Inc. helps families find the best individual based service for children and adults. Services are always tailored to each participant’s individual needs. The organization proudly serves over 2,000 individuals each day with 14 different programs. Services include respite care, behavioral management, child care solution, caregiver support for children, and much more. 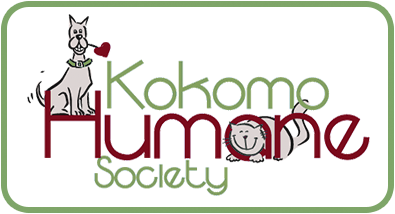 The Kokomo Humane Society serves our local area with pet adoptions, humane education, and volunteer opportunities. This organization vows to protect animal rights and prevents abuse with animal cruelty investigations, 24 hour emergency service, and enforcement of rightful laws. The Boy Scouts of America Sagamore Council helps instill a strong moral compass in the minds of local young men, through educational and exciting activities. The various programs offered by this organization include lifelong lessons such as mentoring, faith traditions, helping others, healthy living, and building character. 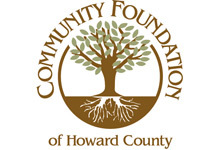 The Community Foundation of Howard County strives to make a positive difference in the community. The organization partners with local individuals who are passionate about helping others in their community. With 25 years of experience, this organization fosters initiatives and creates partnerships with nonprofit organizations that have a positive impact.